It was 96 years ago today, on 18 July 1918, in the village of Mvezo on the banks of the Mbashe River in Transkei, South Africa that Rolihlahla Mandela was born. In the Xhosa language his name Rolihlahla literally means “pulling the branch of a tree,” which translates as “rabble-rouser” or “troublemaker.” It was not until he attended primary school that his teacher Miss Mdingane gave him the name Nelson, in accordance with the custom of the time to give all school children a Christian name. Mandela later began his studies towards a BA at the University College of Fort Hare in the Eastern Cape but did not complete his degree as he was expelled for participating in a student protest. He travelled to Johannesburg where in 1942 he first started to campaign for the human rights of all South Africans, subsequently joining the African National Congress. It marked the beginning of a lifelong struggle, his Long Walk to Freedom. 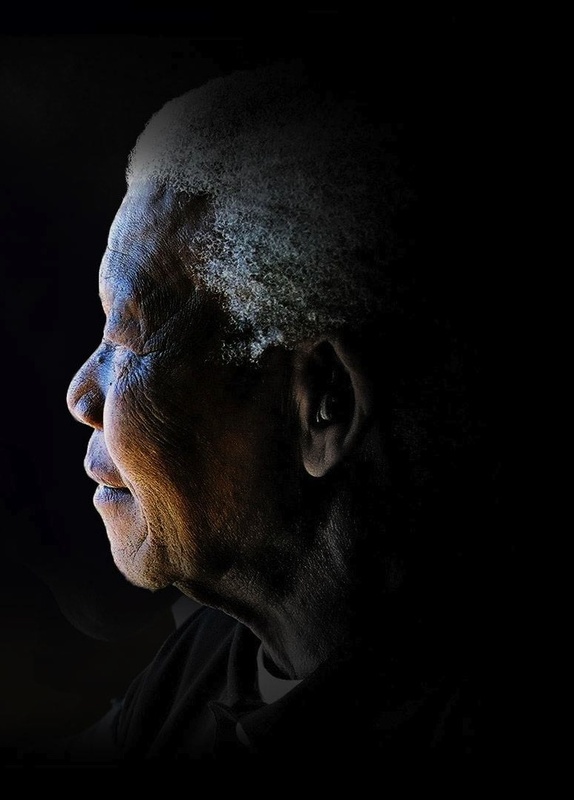 In 2009, 67 years later, the United Nations officially declared 18 July as Nelson Mandela Day. The idea of Mandela Day was apparently first mooted by Mandela himself at his 90th birthday celebrations at Hyde Park in London in 2008 when he declared, “It is time for new hands to lift the burdens. It’s in your hands now.” It is this commitment to his fellow man that has inspired the campaign “67 Minutes for Mandela” in which people everywhere have an opportunity to celebrate his example by spending time acting on the idea that every individual has the power to change the world. 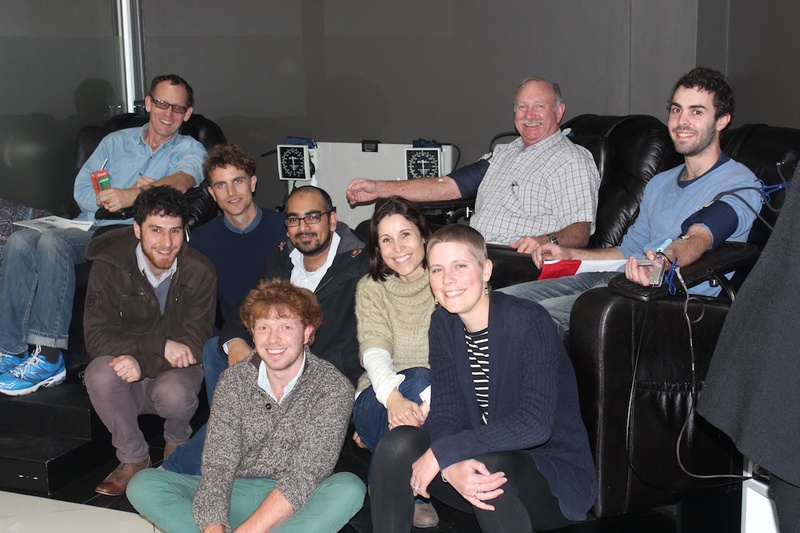 This year the CapeRay team decided to spend their 67 minutes donating blood to the Western Province Blood Transfusion Service, a not-for-profit organisation that provides vital products – red blood cells, plasma, cryoprecipitate, serum and platelets – to hospitals in the greater Cape Town area and beyond. Given the focus of our company – the development and manufacture of innovative imaging systems to detect breast cancer – this was an appropriate activity for the team. Many cancer patients, particularly those undergoing chemotherapy or bone marrow transplants, require blood transfusions on a regular basis. Among Mandela’s famous quotes, highlighted by Google Doodle today, is: “What counts in life is not the mere fact that we have lived. It is what difference we have made to the lives of others that will determine the significance of the life we lead.” Inspiring words, indeed. Indeed Nelson Mandela was an Icon, serving the people he felt responsible for. In fact a briljant example for many politicians.